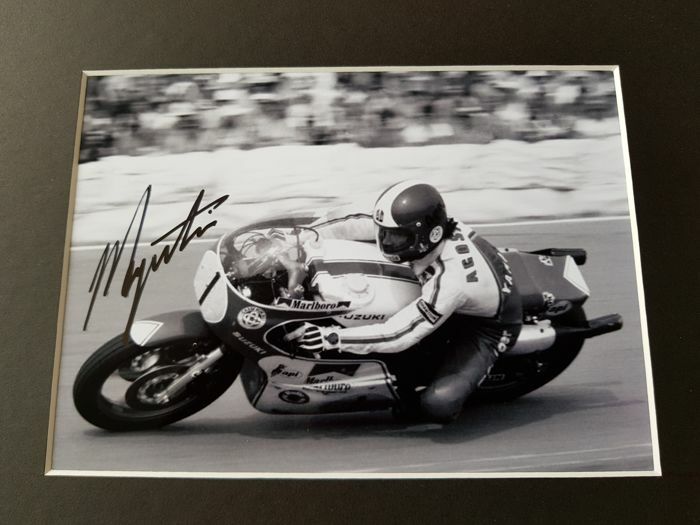 Giacomo Agostini - 15-x World Champion motor racing - hand signed photo in passepartout + COA. 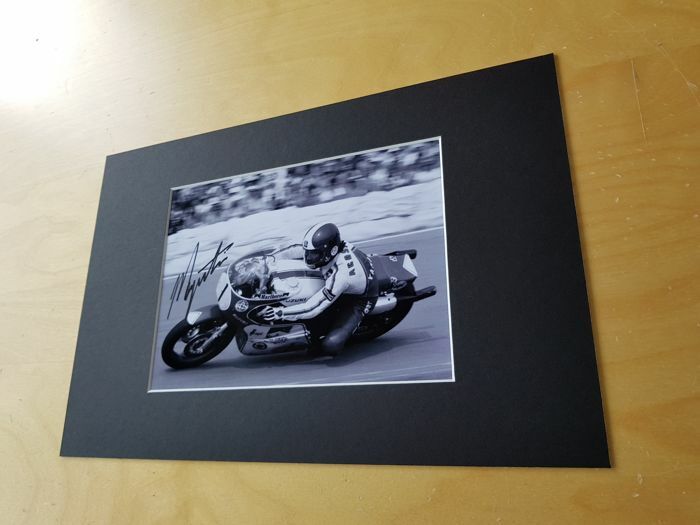 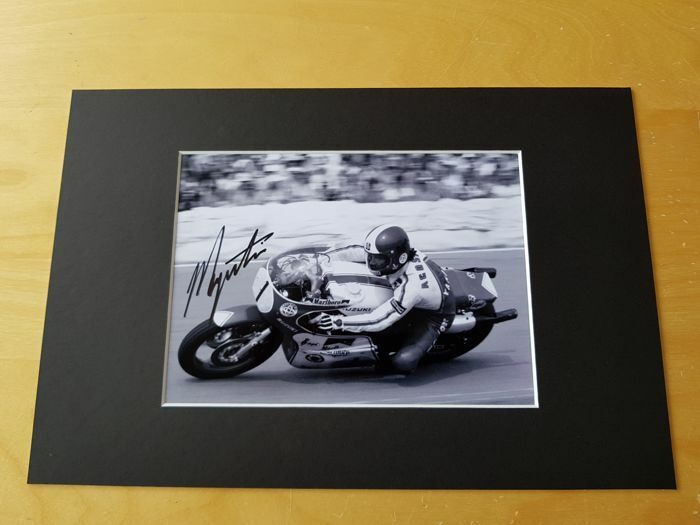 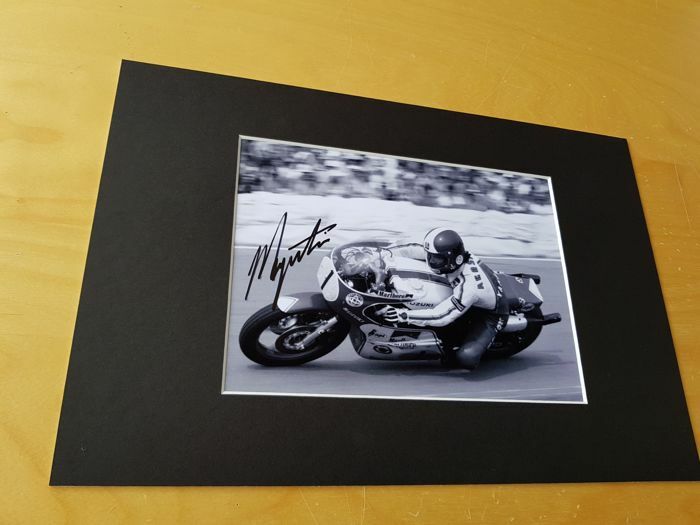 This lott contains a fantastic hand signed 13x18 cm photo in 20x31 cm passepartout from motosport legend Agostini. 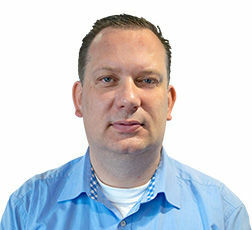 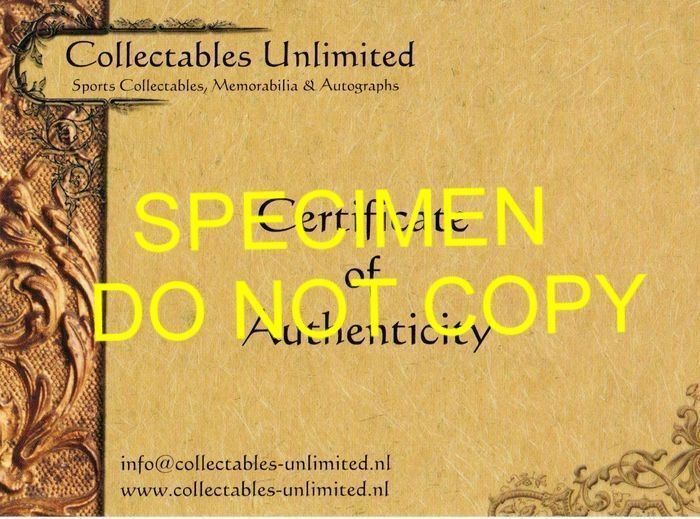 Winning bidder will receive also an offficial Collectables Unlimited hologram numbered Certificate of Authenticity (COA).